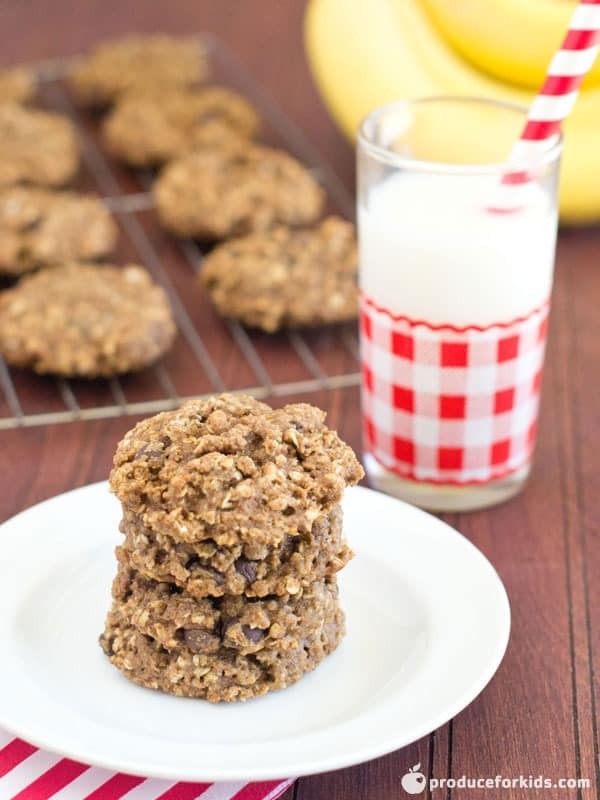 Need a quick breakfast or fueling up for soccer? 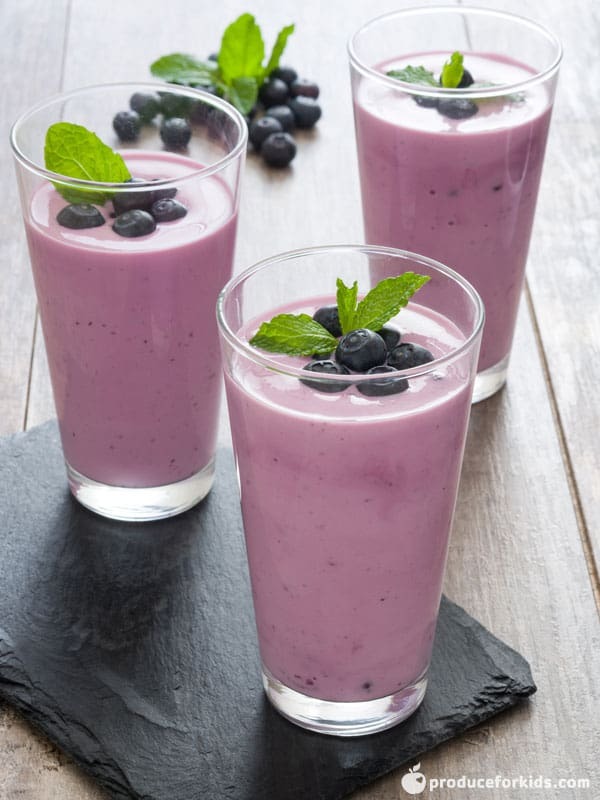 This smoothie is perfect! We love adding beet juice to our smoothies for an easy shot of iron and energy. 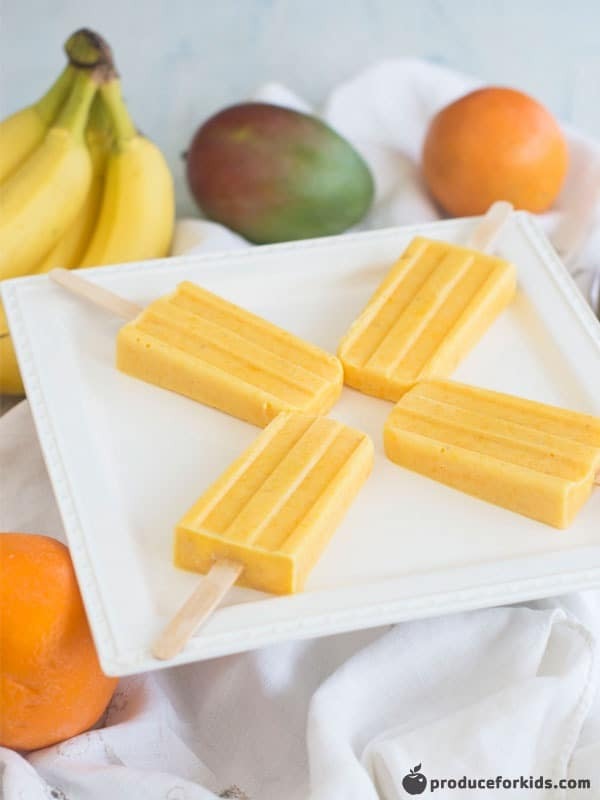 Freeze leftovers in popsicle molds for a healthy dessert later. Sneak beets into your smoothies for a vibrant color and reap the benefits! Beetroots are rich in minerals that improve circulation and lower blood pressure. 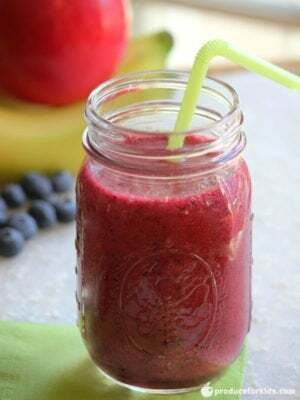 Add ice, beets, apple, blueberries, banana, agave and 1/2 cup water to blender and blend until smooth.